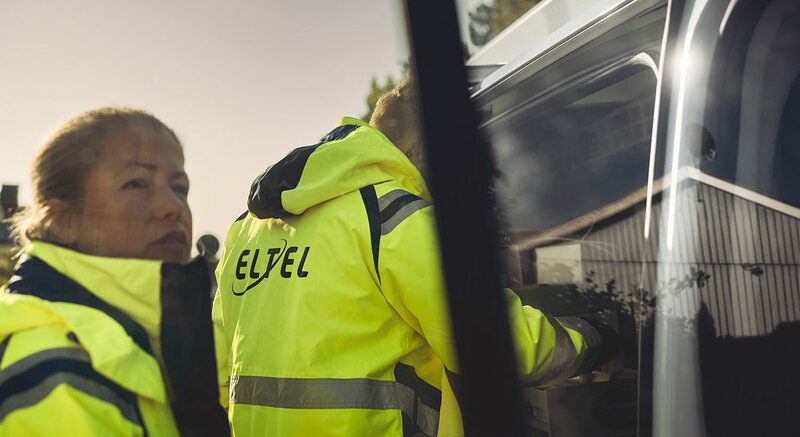 Eltel’s Communication business in Finland has signed a renewal of a three-year frame agreement with Finnish telecommunications provider DNA to be a major fixed network service supplier. The agreement is worth about EUR 39 million. Eltel’s scope comprises design, installation, and maintenance of DNA’s cable networks. The agreement also includes service installations for DNA’s business and consumer customers in Southern Finland.